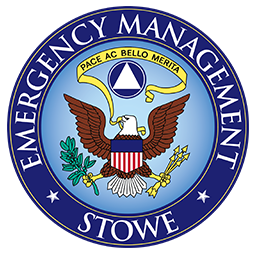 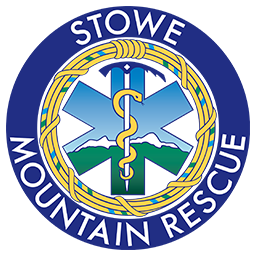 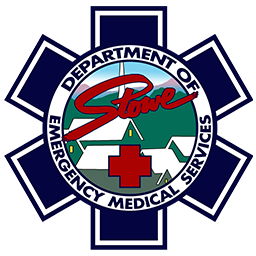 Stowe Emergency Management is responsible for the organization and management of resources and for dealing with all humanitarian aspects of emergencies: preparedness, response, recovery and mitigation. 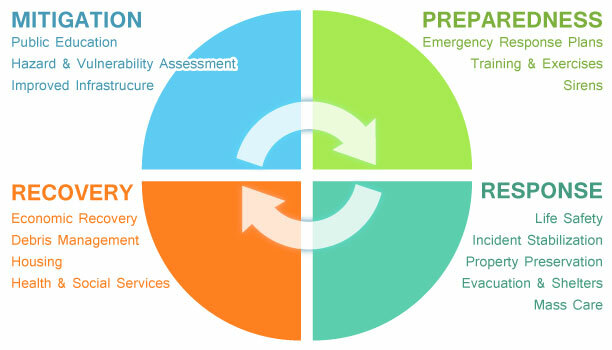 The aim is to reduce the harmful effects of all hazards, including disasters. 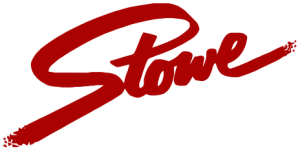 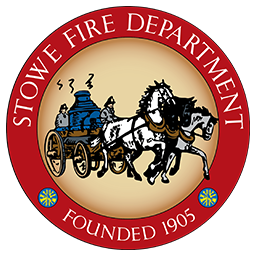 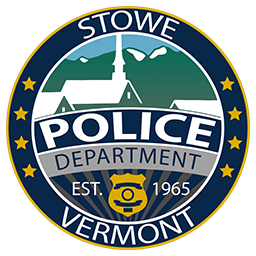 This requires the coordination of and cooperation with all Stowe public safety agencies as well as both private and municipal services and utilities.